Students line up in the quad to add frosting and sprinkles to their cookies. The smell of frosting filled the quad at Carlmont during the cookie decorating event on Oct. 26. Decorating cookies was one of the many activities that contributed to the build-up for the homecoming dance on Oct. 28, 2017. Decorating cookies allowed students to become more involved in the spirit days and followed the homecoming rally, which increased anticipation about the annual dance. 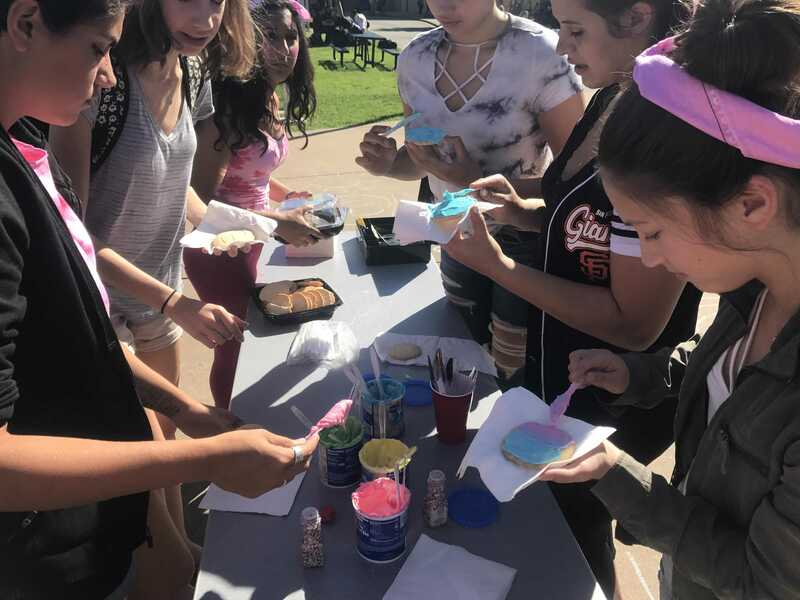 “ASB bought frosting in each grade’s color to help enhance the spirit for their class,” said Kayla Gustafson, a junior and ASB Spirit-Hype Commissioner. The week of Oct. 23 was filled with various spirit days that encouraged competition between the lower and upper grades: stripes and solids, pj’s and workout, athlete and mathlete, color wars, and, concluding the week, Scots Day. Posters hanging in the quad inform students about the cookie decorating event. 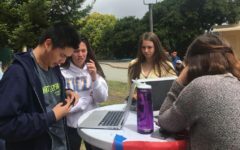 ASB has been planning for the cookie decorating event since last year and wanted to make sure it did not interfere with other activities during homecoming week, while also ensuring that the event corresponded with the overall theme of the dance. 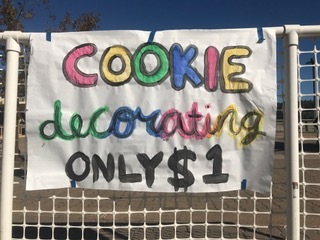 Cookies were sold for one dollar, and students could choose to decorate them with one or multiple icings and sprinkles. 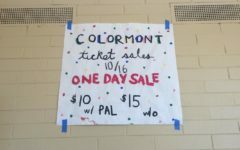 “We thought of the idea last year, then we talked to [the Activities Director, Jim Kelly] about two weeks ago because we have to plan with all of the other activities going on during lunch leading up to homecoming,” said Zahra Haider, a sophomore and Spirit-Hype Commissioner. 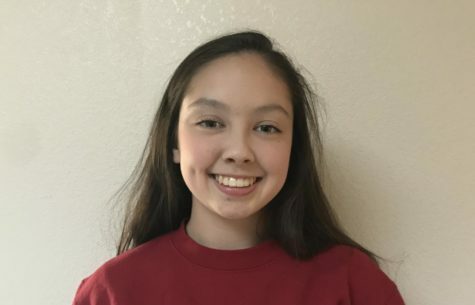 ASB organizes the cookie decorating event multiple times a year for different occasions such as Christmas, where students can make holiday themed cookies, giving students another way to get involved in the activities happening around Carlmont.